"If you're worried about how your child is coping with exams at school, here is our advice and information on where you can get help. Exams are a stressful time for any young person. Mood swings and outbursts are more likely to occur during this period. Look out for other signs that your child may be struggling, including poor sleep patterns or a change in appetite or behaviour. 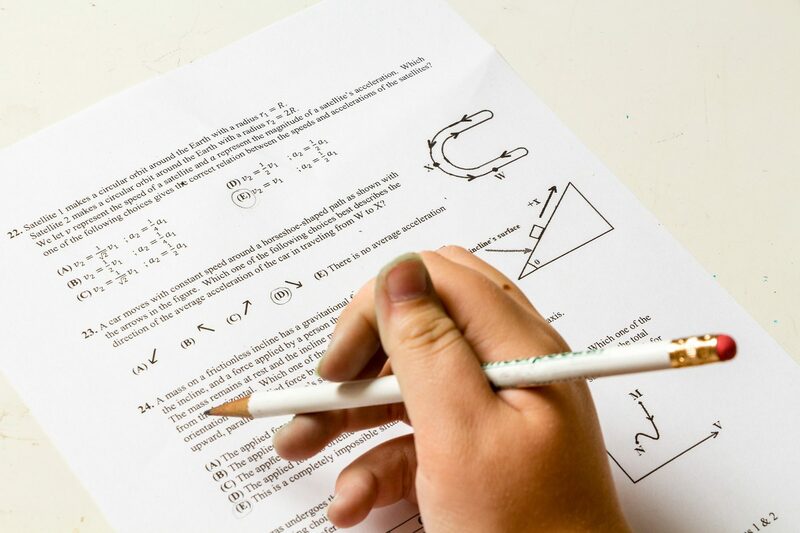 It’s worth preparing ways of supporting your child during exam weeks and thinking about how you will react and respond on the day if they don’t get the result that they, or you, are hoping for."